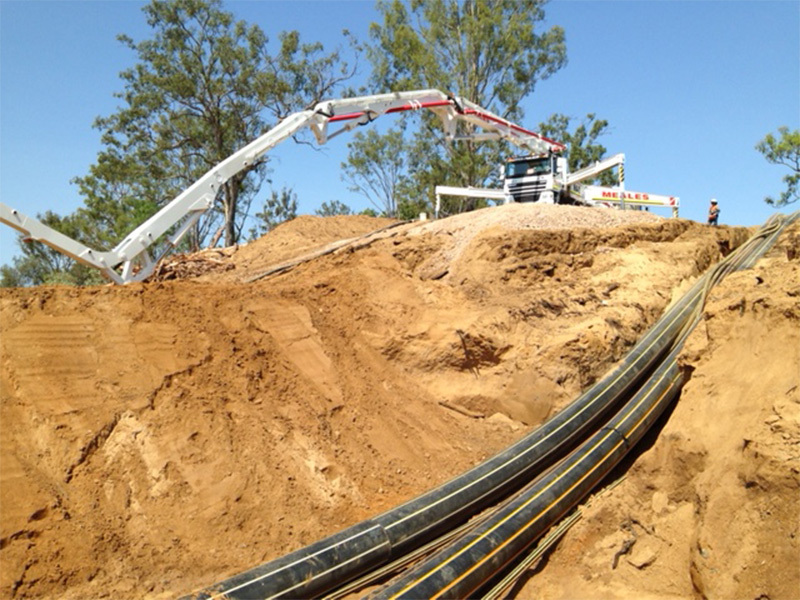 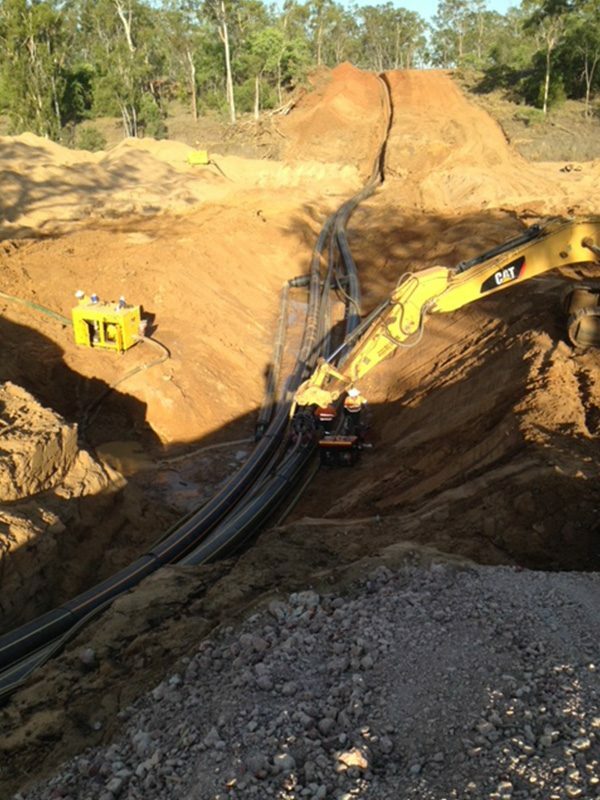 RSG were engaged to undertake an extension to the existing landfill gas network at the Caboolture Landfill Facility. 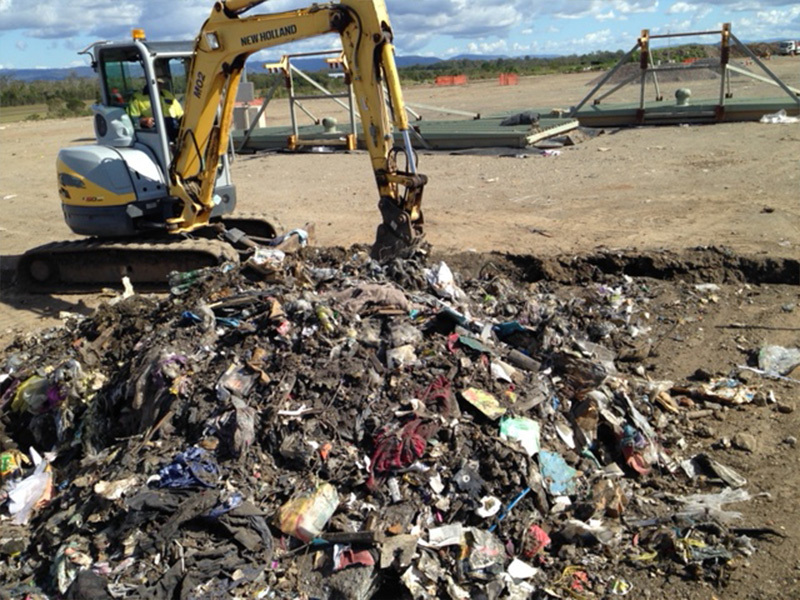 The works were undertaken at an operating regional landfill site with minimal disruption to the ongoing site operations. 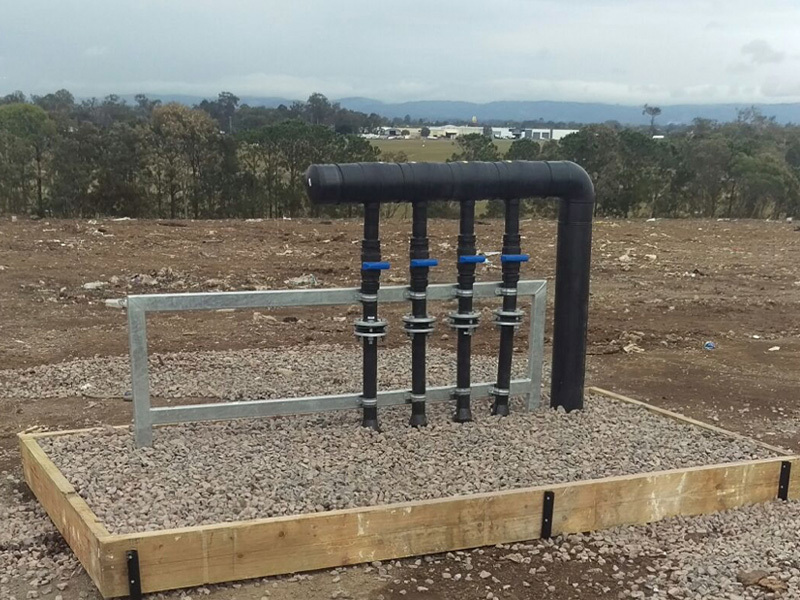 The successful execution of this project lead to a preferred supplier agreement.